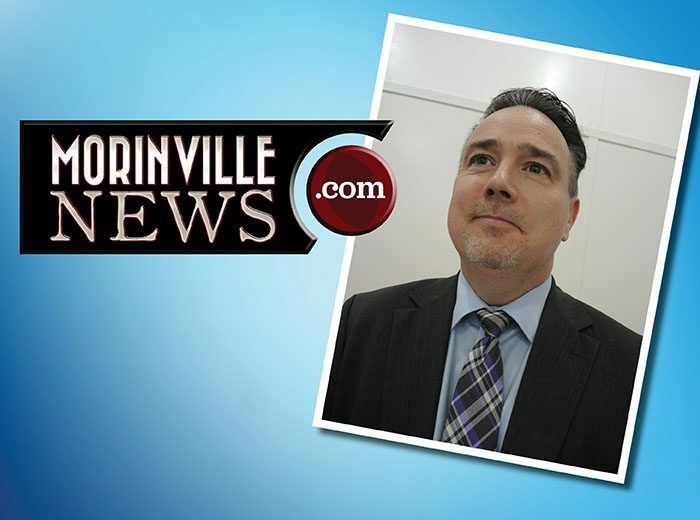 Ensuring the Morinville Leisure Centre opens on time and on budget, and getting sponsorships for the centre are among the top priorities for Morinville Town Council identified in its 2019-2021 Strategic Plan approved April 9. The plan is intended to set out the priorities, goals, and outcomes for Council’s term and provide direction for the Administration on its goals for the community. 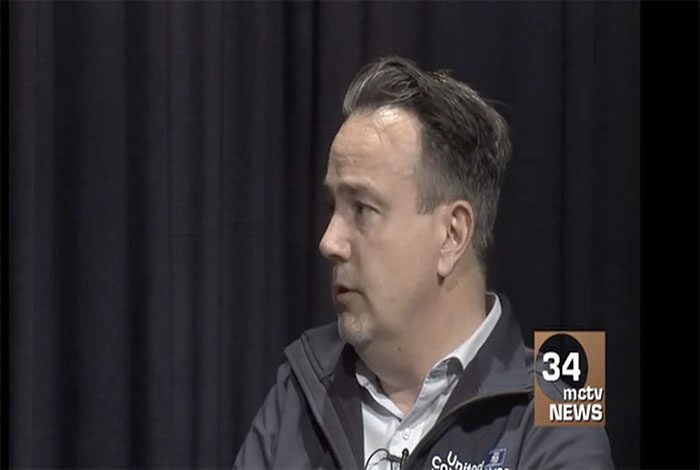 As part of its development, Council members discussed what should go into the plan at five workshops during the last several months. Other major priorities determined by polling council included development an inter-municipal collaboration framework with Sturgeon County, delivering a balanced three-year operating and long-range capital plan, and completion of a master site plan for the 77-acre Morinville Leisure Centre Lands. 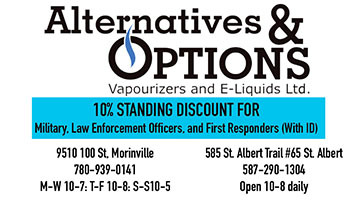 A further priority is promotion of Morinville as a preferred location for business. The Strategic Plan identifies goals and action items in six areas: governance, culture and recreation, social, business and economic development, environmental and infrastructure. In terms of governance, Council’s goal is to remain an open, accountable, and responsive government that is financially stable and a respected regional partner. In addition to its major priorities in meeting that goal, action items include looking for opportunities to develop mutually beneficial agreements with the Towns of Bon Accord, Gibbons, Legal and Redwater as well as Alexander First Nation and the Edmonton Garrison. It will also continue to actively participate actively in the Edmonton Metropolitan Regional Board, while completing a review of user fees for the use of the board. Ensuring citizens are active participants in community building and decision-making is also emphasized. Completion of the Morinville Leisure Centre is a main cultural goal, along with continuing to explore and enhance culture and recreation opportunities and promote the benefits of arts, culture, and recreation in the community. 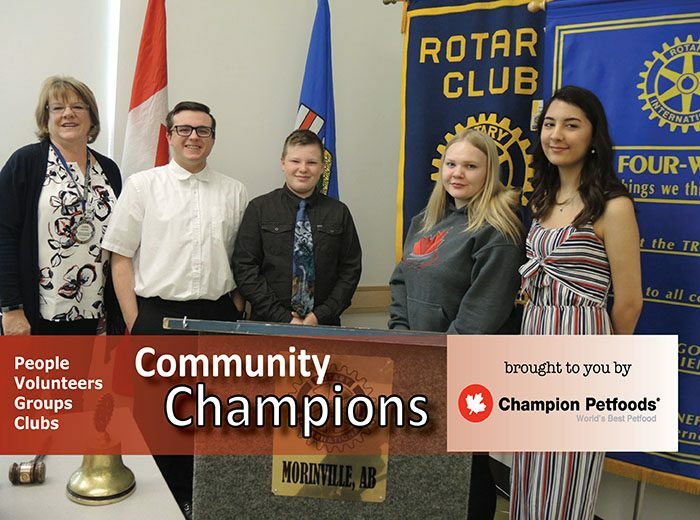 Further developing parks and enhancing the trail system, reviewing the use of the Morinville Community Cultural Centre, and increasing assistance to community groups, while increasing the use of Morinville facilities by groups, are among the action items. Social goals for 2019 include collaboration with community partners to create a one-stop home for social service providers and supporting neighbourhood-level programs and activities such as block parties. There aim is for increased affordable recreation programming and diversity and development of creative opportunities for citizen involvement, to maintain and promote pride and a sense of community. Specific action items are development of a 48-unit affordable housing project with support from Homeland Housing, and discussions with community groups to support access to social programs. 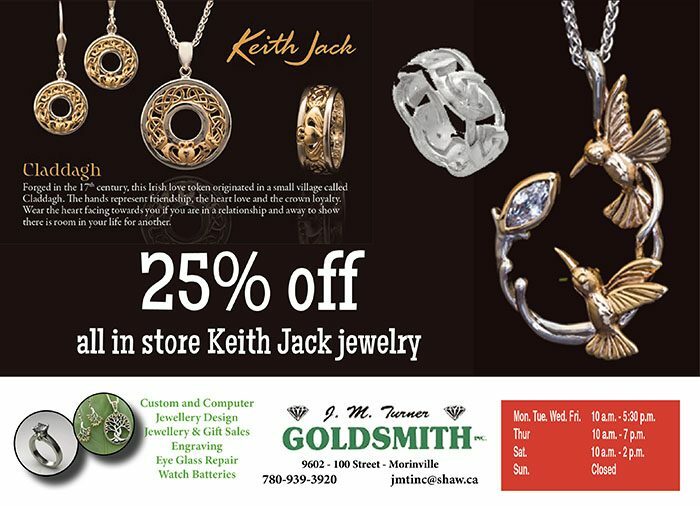 Ensuring a thriving business community in Morinville is the primary economic development goal. That involves establishing a modern and competitive environment for residents and businesses, with an increase in the non-residential tax base. Another goal is to work with developers to support infrastructure investment and with partners to provide improved, affordable access to cutting edge technology for residents and businesses. 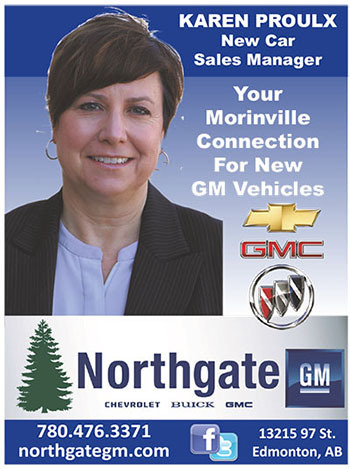 Morinville will be promoted both within and outside its borders. Specific items will include support for construction of two new schools in Morinville and a review of the Business License and Development Permit processes to ensure applications are processed efficiently. Enhancing environmental programs and ensuring Morinville’s parks and green spaces are healthy and protected are Council’s environmental goals for 2019. Actions will include encouraging residents and businesses to reduce waste and recycle appropriately; support the expansion of community gardens and the Incredible Edibles program; undertaking an energy audit of municipal buildings; and increasing urban forest throughout the community. Infrastructure goals are balancing demand for new infrastructure with managing investment in existing assets, and developing and implementing an asset management program. Toward this end, a review of policies and bylaws in relation to derelict policies is being undertaken. In remarks before the adoption of the Strategic Plan by Council, Councillor Dafoe suggested a change in the process of coming up with it, to have one major planning meeting rather a series of discussions.